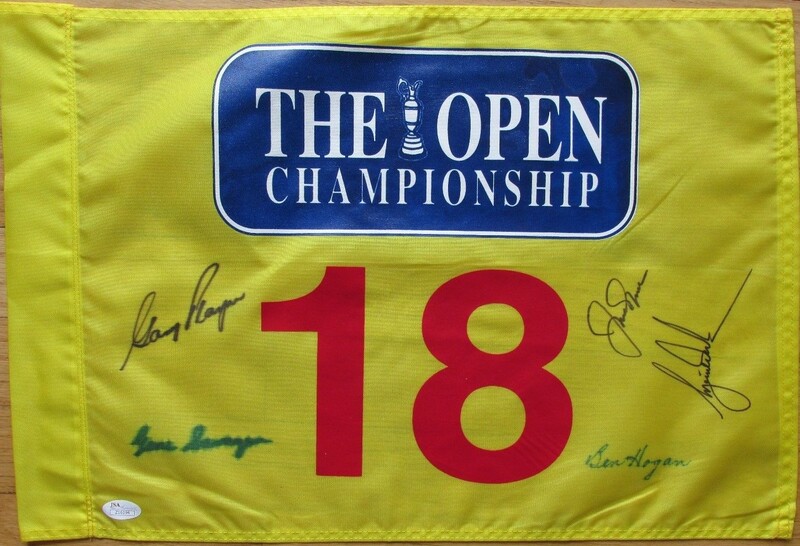 A very good friend of mine has this very rare Grand Slam signed flag for sale. 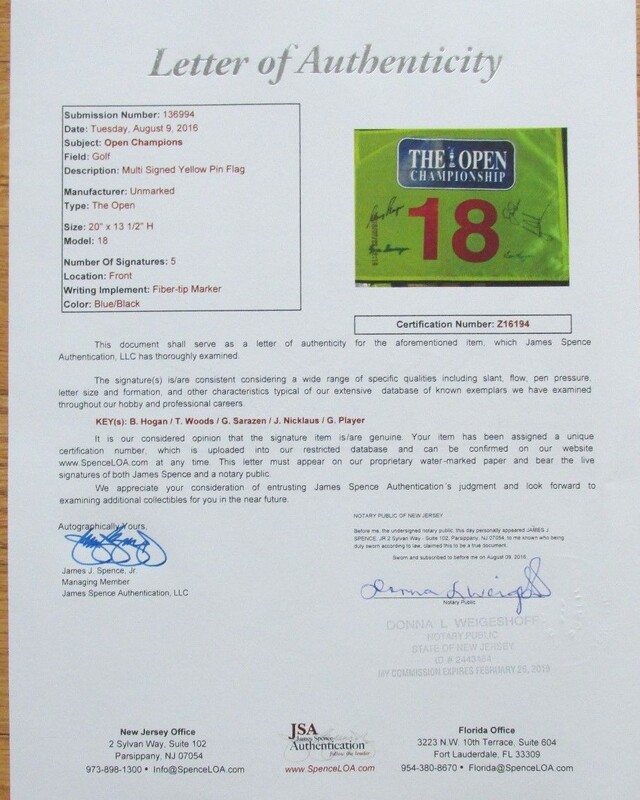 I have not seen a similar flag for sale in my years of collecting. It comes with a full JSA COA. IF you are interested please email me and I can get you in contact with the seller. Due to the rarity and value he is looking to get $15,000 for it.